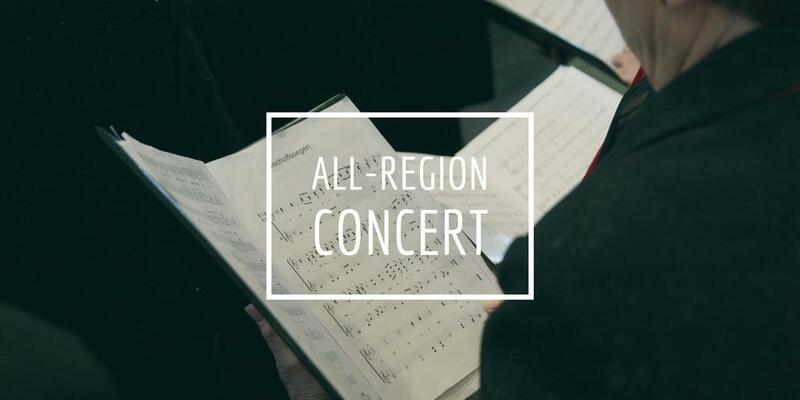 We'd like to invite everyone to the Region 3 All-Region Concerts! This is a first for Bauxite, as we have 11 participants in this year's clinic. The Junior High concerts will begin at 3:30 on Friday, November 11th. We have 6 students participating in all 3 of the Region 3 East concerts (Treble Odd, Treble Even, and East Male). Our 5 senior high students will perform on Saturday, November 12th. Their concerts will begin at 4 p.m. with the Male choir, followed by the Treble and Mixed Choir. All of these performances are at the Benton First Baptist Church.